“The research result (yet to be duplicated, I assume) described in this article is simple – that people experience the eyes as projecting a force, regardless of their conscious beliefs – is simple, and 100% in accord with Immediate Moment Theory, and yet the researchers and author interpret this result as a kind of “unconscious superstition”. 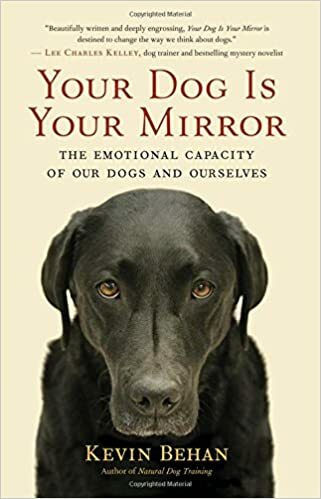 I have postulated that the animal mind is Force-Centric (as opposed to the human mind which immediately shifts toward form-centricity) by which I mean that in the first instant of apprehension the dog perceives a stimulus as a source of force since his sense of physical equilibrium is being displaced. I make a justification for this premise in my body language book on Gumroad but for now we can see how even mainstream science is stumbling onto the premise, but lacks the language and the notion of force-centricity to put this into a proper context. Yep. 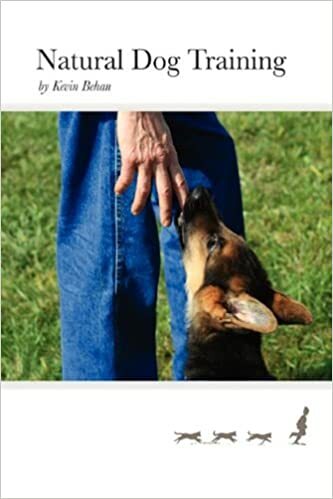 Dogs eyes and how they use the force in them and to what degree determines behavioral outcomes. The dogs taught me about this years ago and I teach my humans in simple language which shifts their dogs behaviors quite quickly. Science is always catching up to understanding how energy works in the bigger picture.